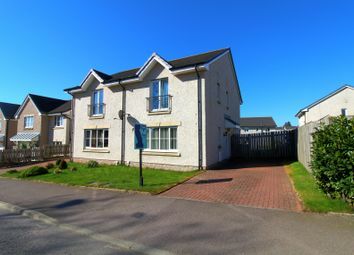 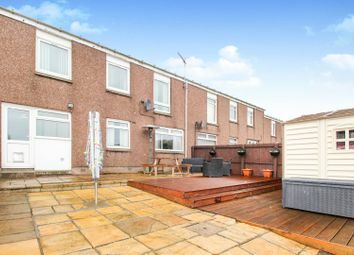 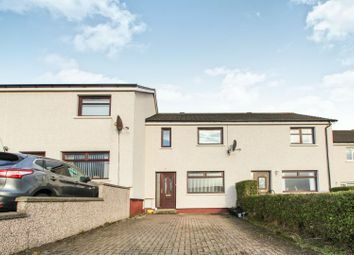 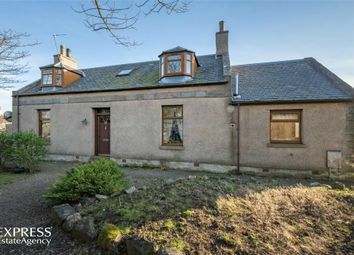 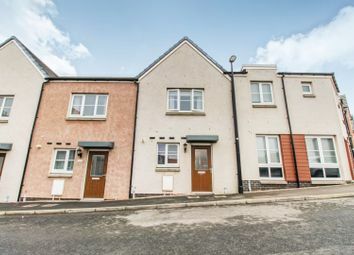 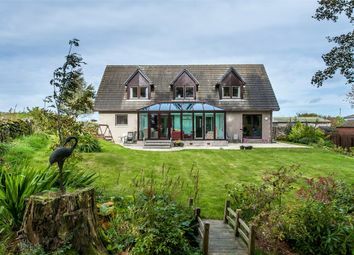 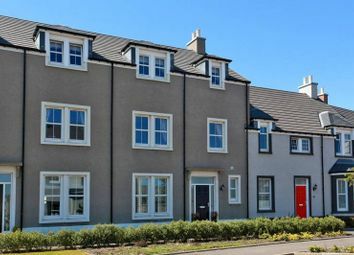 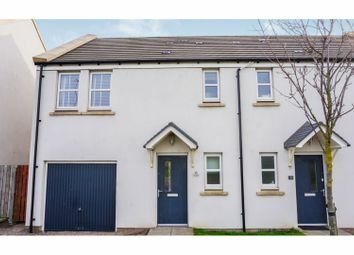 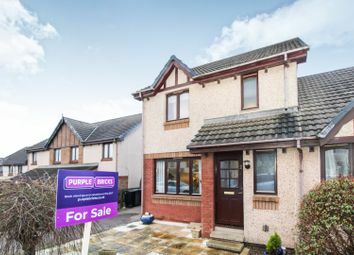 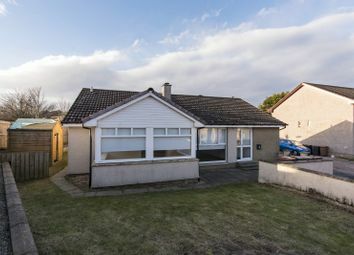 Located in beautiful Lower Deeside yet only five minutes from the city, this lovely three-bedroom semi-detached home provides stunning views of the surrounding countryside. 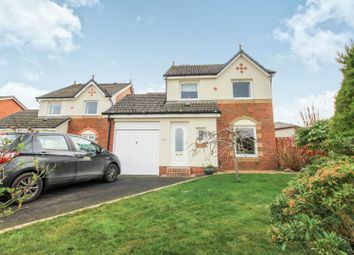 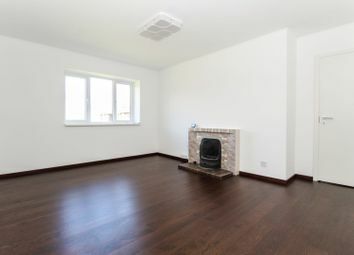 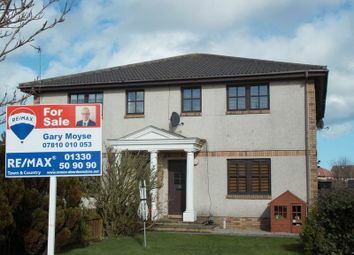 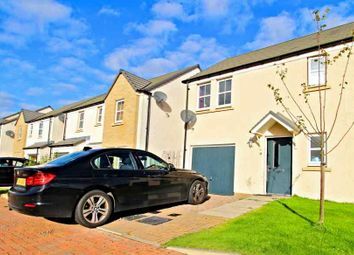 The Express Estate Agency is proud to offer this Five Bedroom Detached House – all interest and offers are invited. 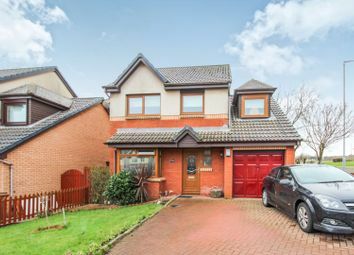 Beautiful Family Home With Garage. 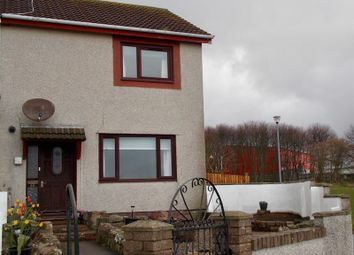 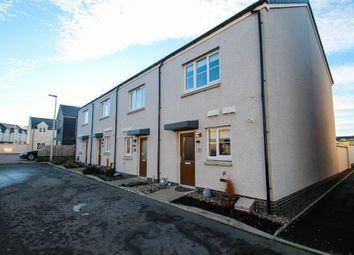 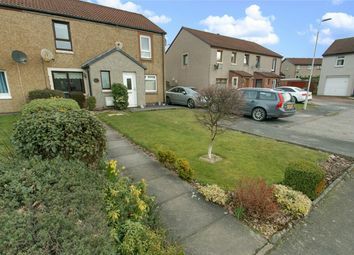 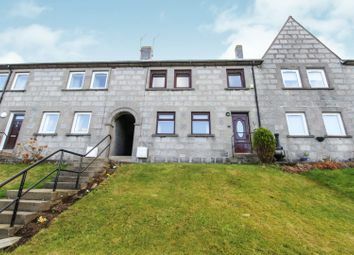 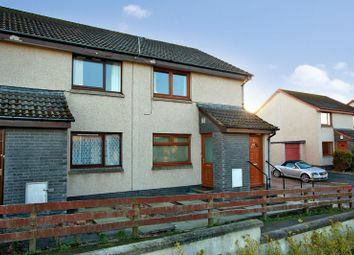 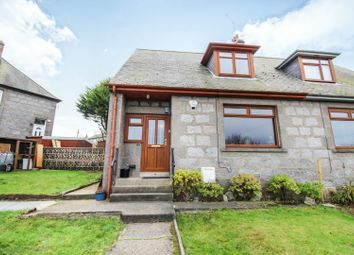 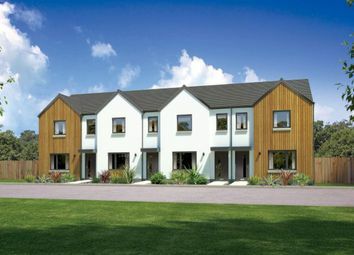 Only a short drive from the popular seaside town of Stonehaven. 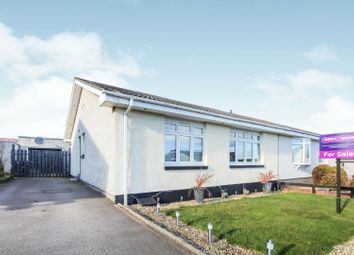 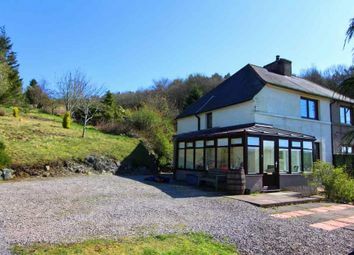 Substantial Five Bedroom Detached Bungalow - Ideal For A Family Home. 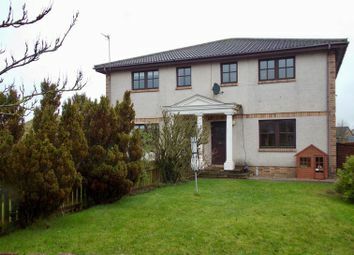 Popular Residential Area, Within City Boundaries.